Please fill in the short form below with your question, either about the Hondex HE-881 , or for some technical advice. Please include details of your vessel if you feel they will help us answer your query. 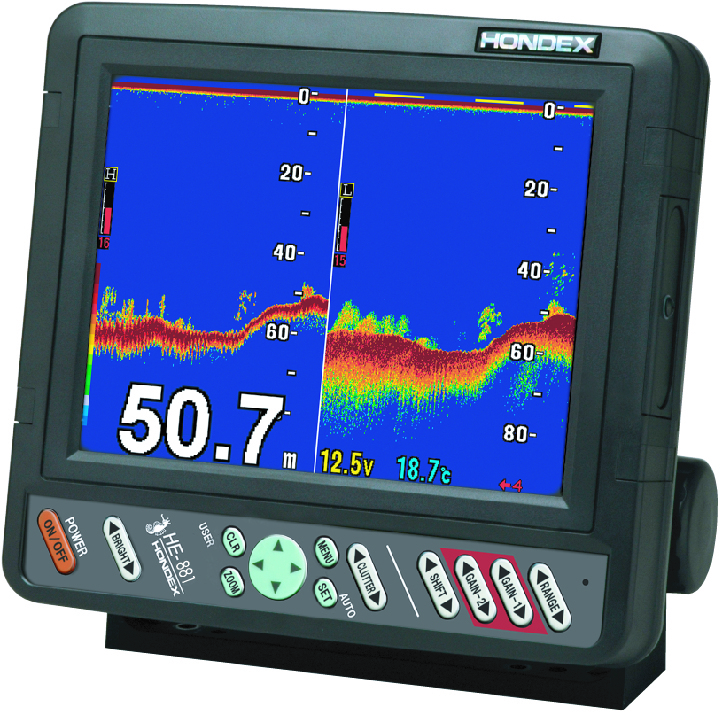 The Hondex HE-881 is a compact professional Dual Frequency Echosounder ideal for the leisure and small boat fisherman alike. 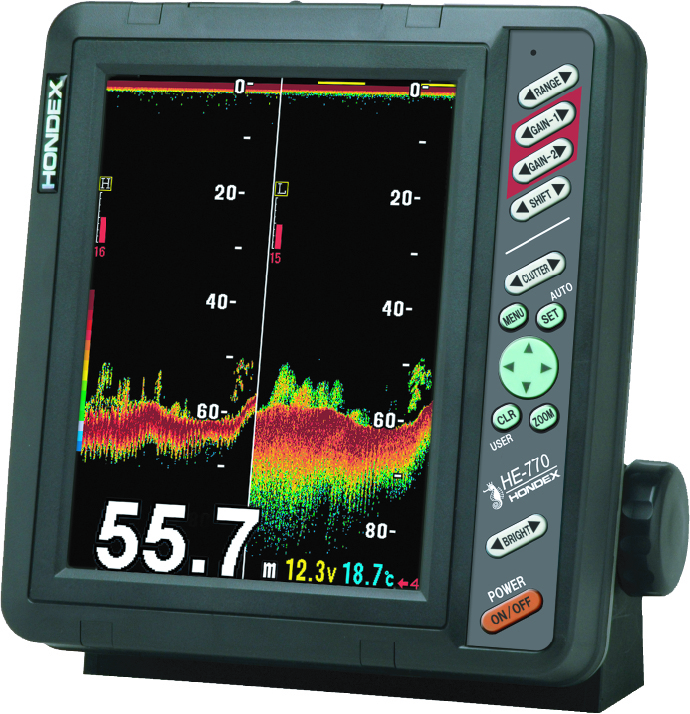 Featuring a 8.4" Colour Sunlight Viewable LCD Display and Dual Frequency capability from the 50/200kHz Transducer supplied. 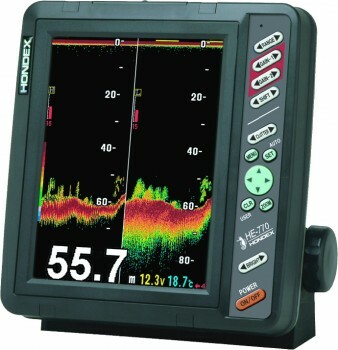 Like the other Echosounders in the Hondex range the HE-881 also takes advantage of the versatile picture display to allow for horizontal or vertical mounting of the unit itself. 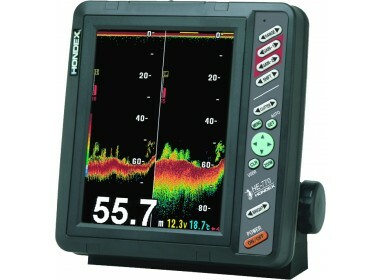 The HE-881 also has an easy to operate menu system. Controls for Range, Clutter and Gain are found next to the main display for easy access and amendment.